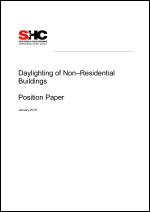 The overall objective of the Task is to foster the integration of daylight and electric lighting solutions to the benefits of higher user satisfaction and at the same time energy savings. 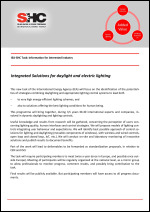 The Brochure gives an overview on the Task activities. Information on objectives, structure and activities of the Task.